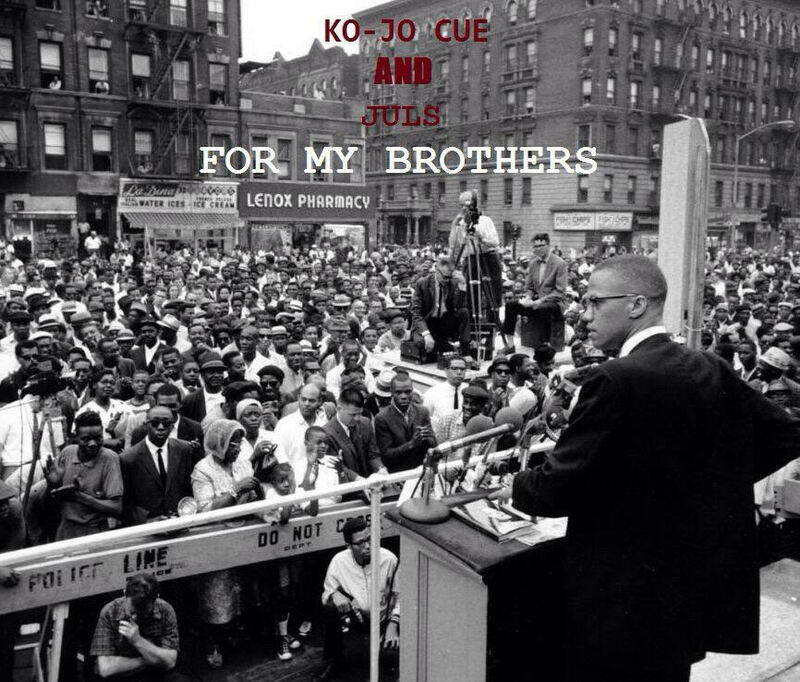 “For My Brothers” is the 3rd single off a joint project from Juls and his label mate Ko-Jo Cue. This song is a message to offering encouragement to work hard, never give up and prove your doubters people wrong. Listen to this new song from the camp of BBnZ as we wait on the main project expected to drop soon.